Welcome to the high performance Vulture emergency LED dash light designed with an outstanding the latest up to date microprocessor circuit that enables low power consumption. Using the newest Linear LED technology it illuminates an intense ray of light, which can be seen in any direction even in clear daylight. The Dash light is very easy to install and comes with a suction cup. There is no need to drill unnecessary holes into your vehicle to install this Dash light. 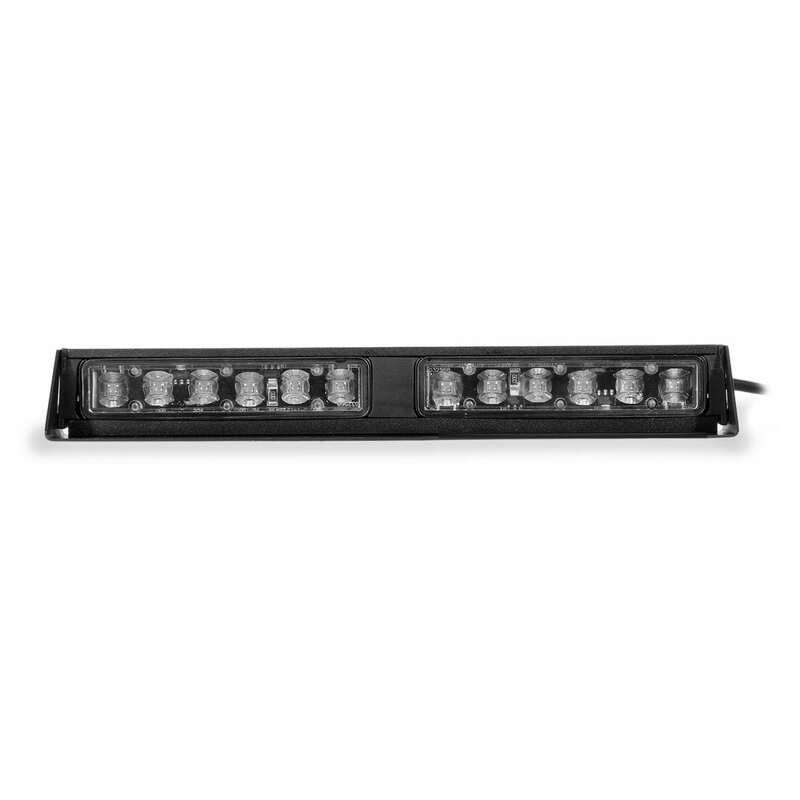 The Falcon Furry Dash light features a flash pattern indicator with 12 Generation 4 3W LEDs. The exterior frame is made of Double-layer aluminum. Electrical Specification: 24 Volt / 9 amps at peak.